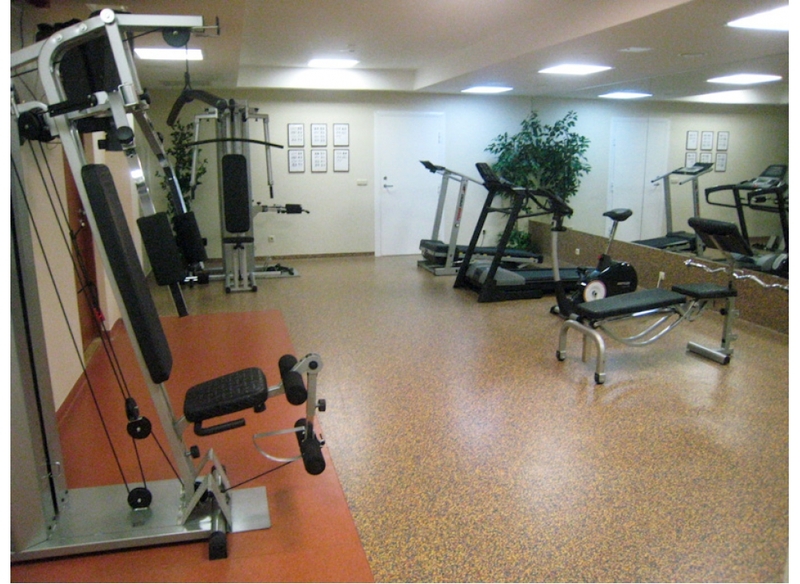 Home » Wellness » Gallery "Wellness center"
Would you like to treat yourself at the beginning of the day or relieve stress after a day? 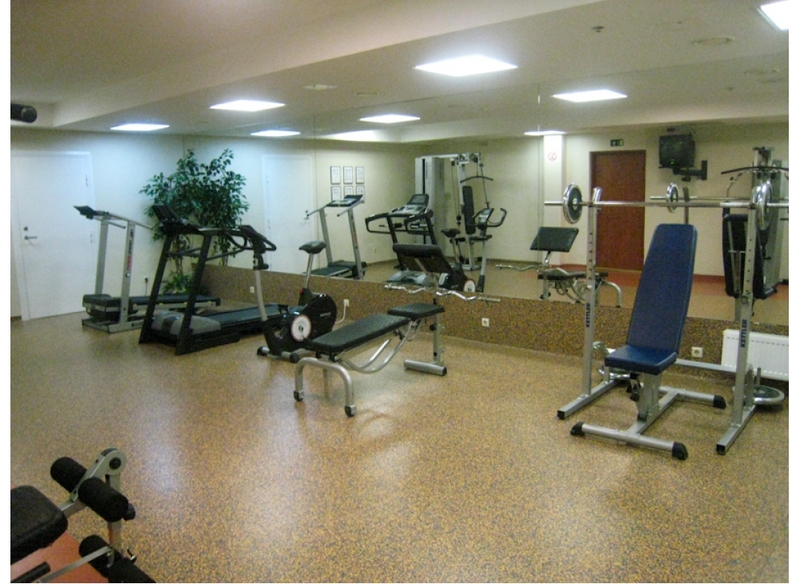 You are welcome to recover yourself in our Wellness centre equipped with gym and massage room. Take your time to treat your body and soul in sauna or steam bath, get a refreshing swim in a waving heated swimming pool or relax in Jacuzzi. A warm welcome by our professional staff is guaranteed during your stay in Crowne Plaza Vilnius hotel!